We all know that eBay split with it’s money printing machine (aka PayPal) a few years ago. It never made sense to me that eBay never integrated it’s own payment processing system like Amazon Pay or AliPay. 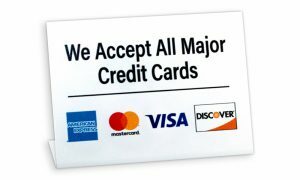 A simple credit card accepting option offered to all sellers instead of having to be forced to have to use only PayPal. Well, today eBay announced a partnership with Adyen, A payment platform that I’ve never heard of. Honestly they should have just partnered with Stripe because it’s simply AWESOME. Anyways, the integration will start (for a select few) in the second half of 2018, to be fully integrated by the time the PayPal partnership (aka the monopoly) ends in 2021. Although I think that eBay needs serious and immediate internal re-construction. And this news is way too late (and will take long to actually work), I’m going to stay with a positive tone since this is post because it’s actually good news. 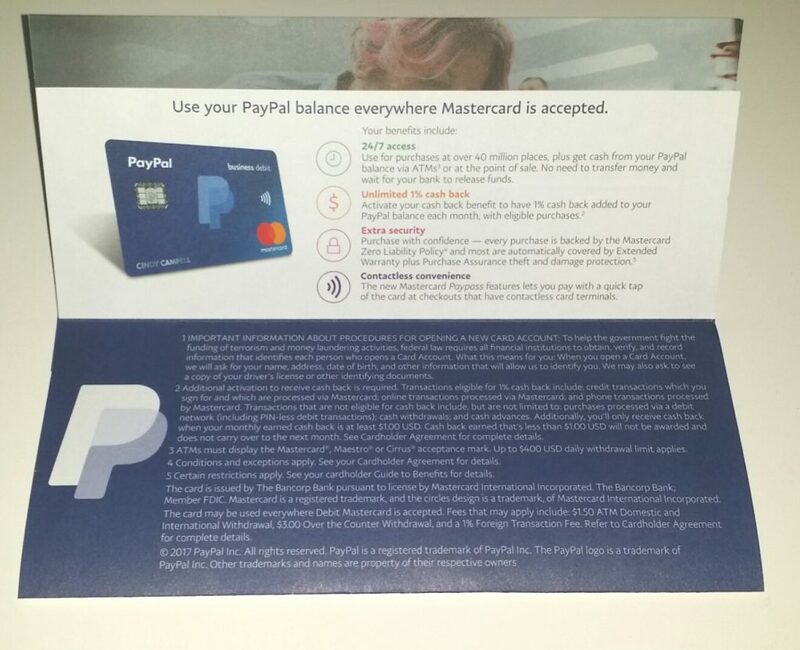 We’ve just received the Paypal Debit card that has the EMV chip in it. 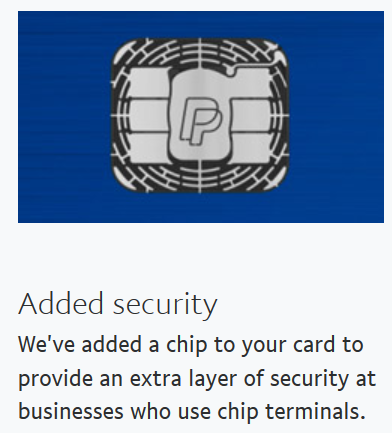 Because of the extra security and privacy that EMV chips have, I’ve made sure I upgraded all my cards as soon as it was available, however, the Paypal card took over 2 years since the implementation of EMV chips arrived in the US. 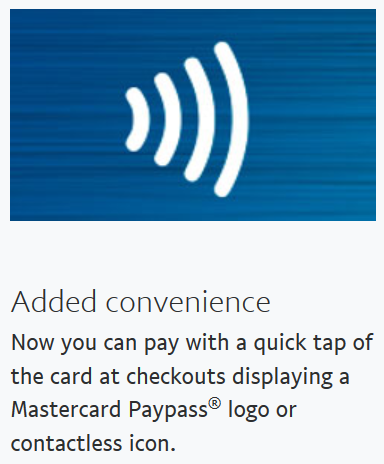 However, it’s finally here with an extra benefit: The added convenience of tap-to-pay option where available. Pretty cool. 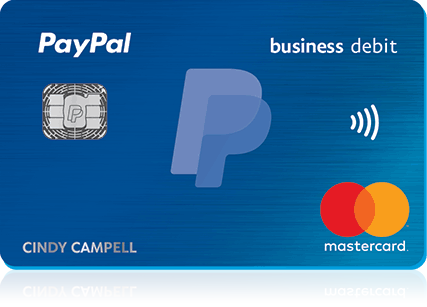 If you didn’t get your card yet and you have the old Paypal Business Debit card, you can always go to the debit card page within your Paypal account and replace the old card with a new one. 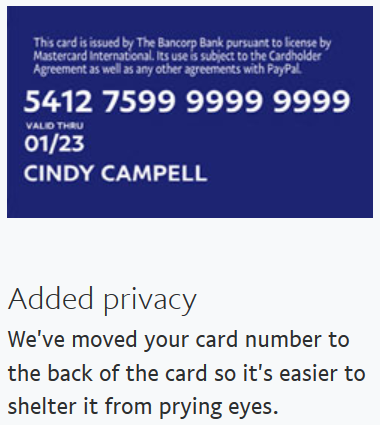 Read more about the card on the Paypal welcome kit page here. 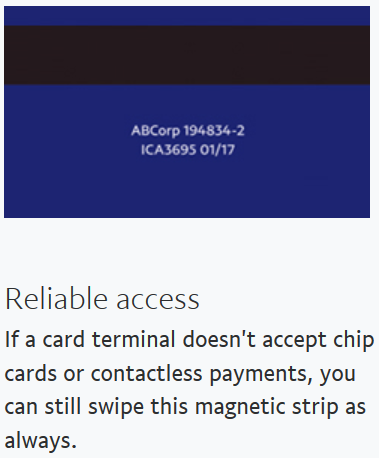 As for why I am a huge advocate of EMV chips, I will write up another article about it. Now accepting money via Twitter (TwitPay)! And I will get $5 from you in the form of an Amazon gift card (That I might use for the Green Earth group). I think that this is great idea and a great business model, it’s simple and easy. The way it works, is that you send someone a tweet (Twitter update) like the example above, you can send anywhere between $0.01 and $50.00. Twitpay will keep track of your messages (Promises) and will send the recipient an amazon gift card every time they have reach just $10 in their twitpay account. You can keep your promise or cancel it. it’s up to you. How do you check your twitpay account? Just go to http://twitpay.me/yourtwittername (Replace ‘yourtwittername’ with your twitter name!) and you will see how much money you have or owe! For more on twitpay you can visit the service here or read the FAQ here.